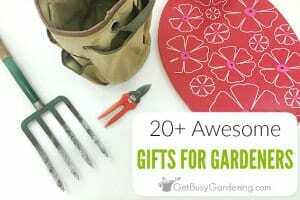 If you’re looking for some awesome stocking stuffers for gardeners, then you’re in the right place. 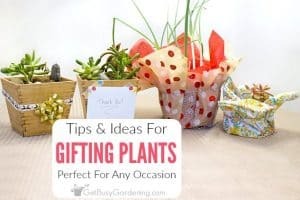 This list will give you lots of great stocking filler ideas that are useful, and any gardener would absolutely love to find in their Christmas stocking. These small stocking stuffers are the perfect size to add to their Christmas stocking, or you could buy several of them to really fill it up. You really can’t go wrong with any of the items on this list! 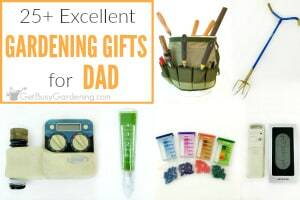 It can be tough to find Christmas stocking stuffers for gardeners! 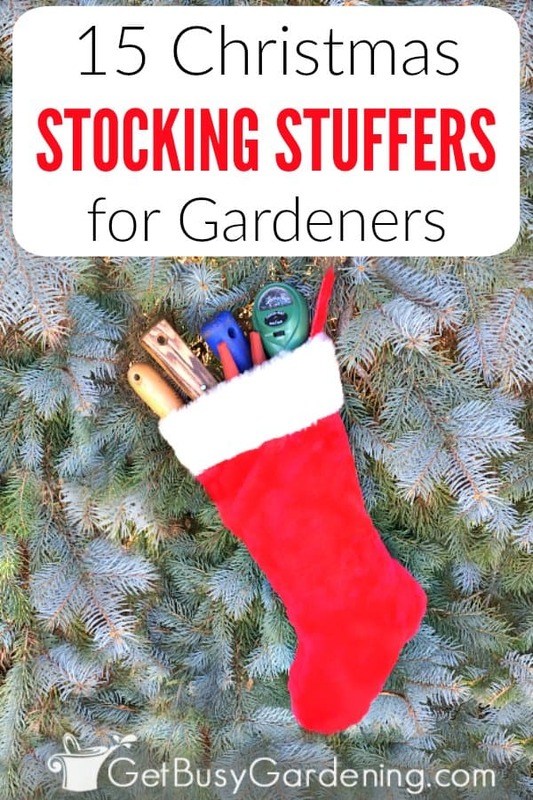 So I hope this list will help to give you tons good stocking stuffer ideas for gardeners on your list. 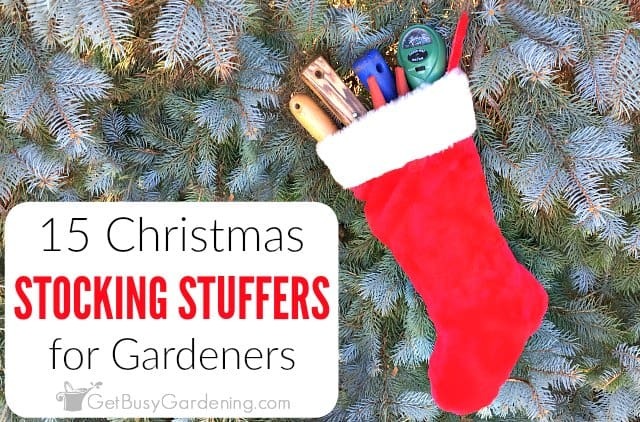 Share your ideas for good stocking stuffers for gardeners in the comments section below! 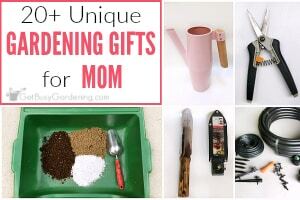 I don't have any avid gardeners on my gift list. But these are things I want for me. 😉 Thanks for the ideas! Happy Holidays! Great ideas. I love that even though it's the "non gardening" season, our hearts can still be in the garden. Great ideas! Love the idea of giving seeds especially heirloom seeds. I have a couple of birthdays coming up … I am definitely going to give some. Thanks for the added stocking stuffer idea Nikki!